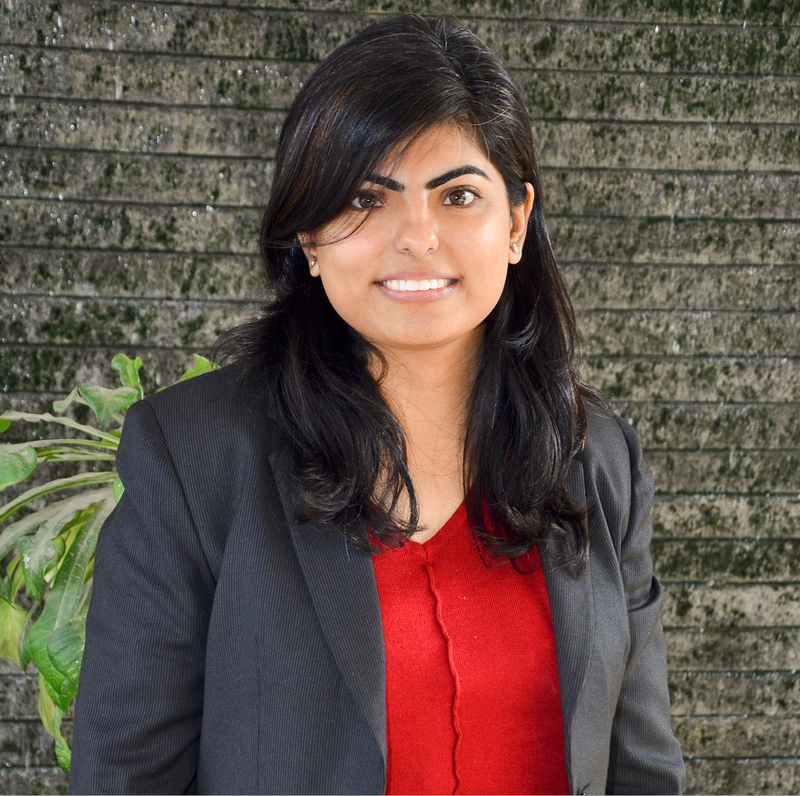 Mimansa is working as a Manager in MSC’s Research, Innovative Programmes and Evaluation domain. She is a keen researcher and has over three years of experience in diverse geographies within India. She has worked on projects with foundations, multi-lateral organisations, philanthropic organisations, MFIs and community-based institutions. Her areas of expertise include market research with low income segment, participatory qualitative research, user experience research, managing quantitative research, quantitative data analysis, and impact evaluation studies.